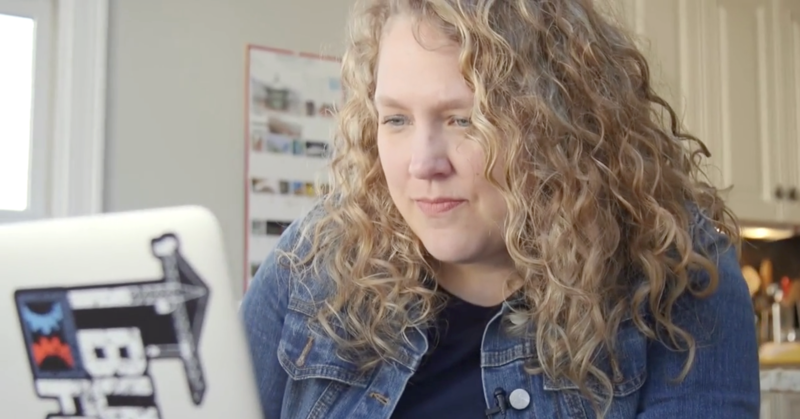 Most of the designers design an app considering the actions users are most likely to perform. However, they hardly pay attention to creating a robust usable profile section. 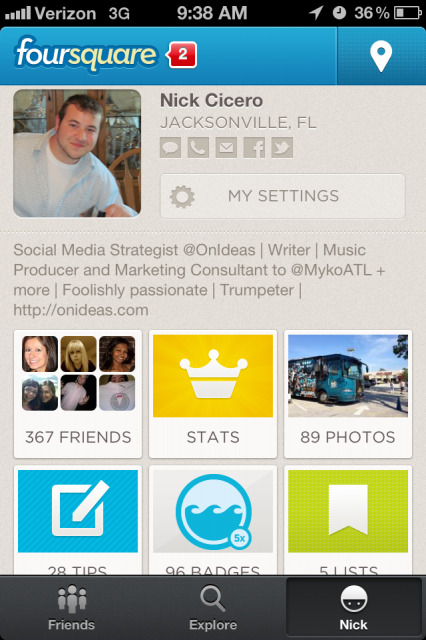 But, if you’re building a mobile social networking app, you can’t afford to overlook the profile section of your app. This is simply because, it is the most important part of any social networking app from where users log in to make changes to their app settings, post content, know about their friends/followers, and so on. What’s more? User profile in an app is a vital element for any social networking application – that helps in grabbing the attention of users easily towards the application. Moreover, several other features can be included in the profile based on the purpose of your mobile app, making it more usable for users. In this post, I’ll be discussing about 4 key tips with examples of some iOS interface design featuring usable and beautiful user profiles. Looking at these apps, will help you know about the different methods of building interfaces and user profiles for iOS mobile apps. It is important that your profile pages are easy to read and accessible not just for other people, but for the profile users as well. Besides this, make sure that users can access the settings of their profile without much hassle. Additionally, the input fields on the profile page should be clear and straightforward. However, this doesn’t mean that you need to keep everything on the profile page minimal. Rather, you should include effects and detailed information, so as to encourage users to fill out the profile page information about themselves. The only thing you need to focus on is maintaining clarity. For this purpose, you need to know exactly why users are on your network and what sort of information they might be interested in. In fact, by keeping your interfaces self-explanatory will help in keeping your users engaged with the app. The Foursquare app is a good example of how you can maintain clarity in your app, while displaying different content in the user profile. 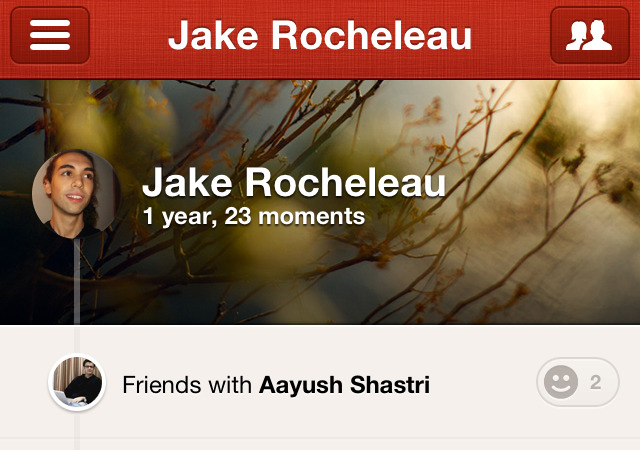 You can view everything from the number of friends, photos, lists and a lot more from a single profile page. People love to use highly interactive and spontaneous mobile navigation menus. One best way to do so requires adding the hidden sliding navigation effect into the mobile applications. This effect allows users to either access a full page or quickly access the items added in the menu list. And thus, while providing intuitive navigation the sliding navigation effect also helps in saving considerable amount of space on the device screen. You can find several apps using this feature, for example, the Path application comes with two sliding navigation panels. The navigation menu is on the left side of the screen, while on the right side sliding panel opens up a list of friends/followers. Using this app, you’ll realize that it works like a social network. Though, not every application needs to incorporate such style of navigation, but it proves a lot useful in saving space. When designing the navigation menu of your iOS app, make sure that it is straightforward and large enough, making it easy for users to interact with the navigation menu. Designing sliding nav menus helps in making your mobile UI (user interface) better. As an app owner, you’ll probably want to have access to user stats including comprising of the number of likes, photos, comments, etc. Looking at the user stats will help you have a quick glimpse of a user’s profile, and observe how active they are. The more active your users are, the more popular your app will be. 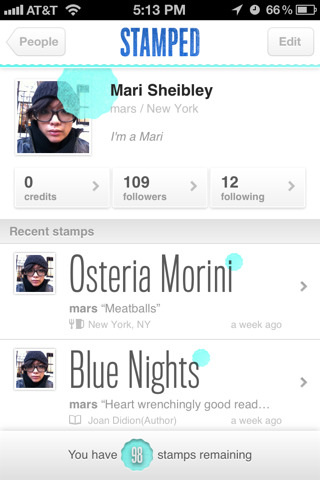 Stamped is a great example containing stats about the number of followers, recent stamps (on approval of favorite restaurants) from friends, and much more. The profile stats, however, will be different for each network connection. So, if you’re planning to include this feature in your app, make sure to publish the profile statistics that are necessary. Also, keep in mind user’s preferences when offering designing profile interfaces offering access to users stats, as they might want to keep their stats hidden. And so, they might not join your network if you haven’t included any security controls. For achieving this objective, you can look for inspiration. Simply put, you should search for a mobile app offering greater security control. For example, the Foursquare app gives users the ability to choose what they would like to share. When you’ll look at some of the most popular apps in the Apple app store, you will find that most of them feature beautiful and sleek interfaces. With so many mobile applications available in the app stores, designers are giving attention to the UX to make their apps stand out. Even if the your first app is messy, attractive UI can help in increasing your app sales. But, make sure to learn from your mistakes and make every possible attempt to improve the design process in the best manner. 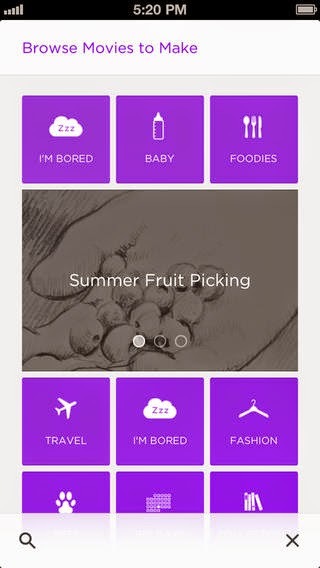 Adding new textures, gradients, animation and other styles can help in making your app interface look captivating to a user’s eye. 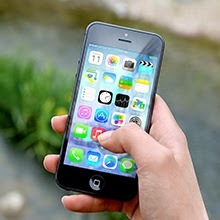 For example, the Directr iOS app used for creating promotional videos boasts a unique yet easy to use interface. As you can see in the above image, the Directr app boasts an eye-catching interface design that looks different but is pretty easy to understand. Remember, if you’re able to build iOS interfaces which not only provide some value, but also helps persuade your users, you can expect your app getting good number of downloads. There is a plethora of iOS applications, you can refer to know about the new emerging mobile iOS trends; and you’ll be amazed to see how app featuring usable profile interfaces sell easily. Reading this post will help you learn about some useful tips about designing usable profile interfaces for your iOS apps. Author Bio: Juana Steves is a senior application developer for Xicom Ltd, which is the leading android application development company. She loves sharing latest information on mobile technology and provides concrete information on technologies like iOS, Android mobile apps development.